Last year I did a Rainbow Foam craft that my kids loved playing in. 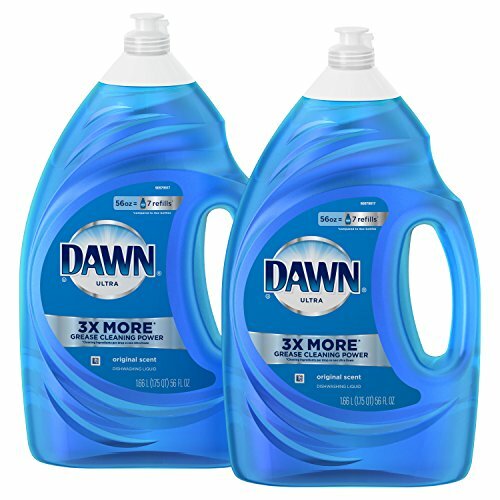 It came from a list that a soap company put out on things to do with kids at home and surprise! It was a blast. So a few weeks ago when we got bored again around here, I asked the kids if they wanted to play car wash with soap foam and got an enthusiastic YES. 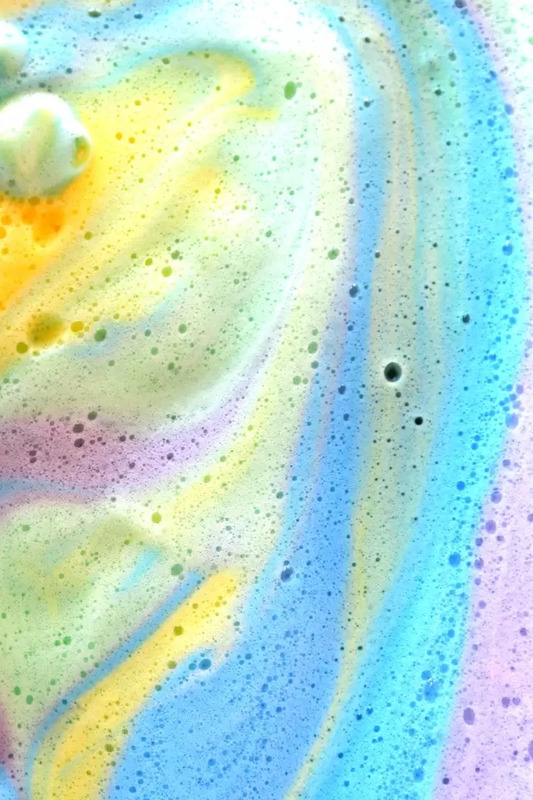 Now making rainbow foam is EASY. I mean like..if you have soap and food coloring on hand, you are done in minutes. 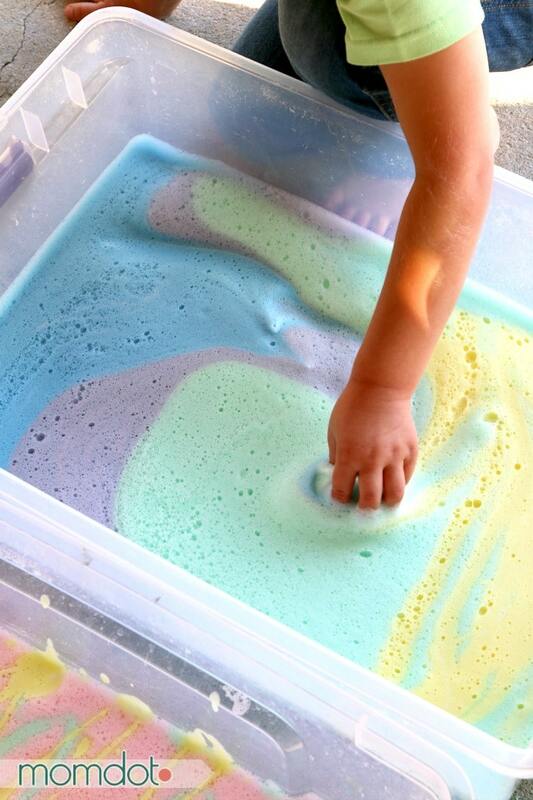 Many people consider making Rainbow Soap Foam a great sensory toddler activity. 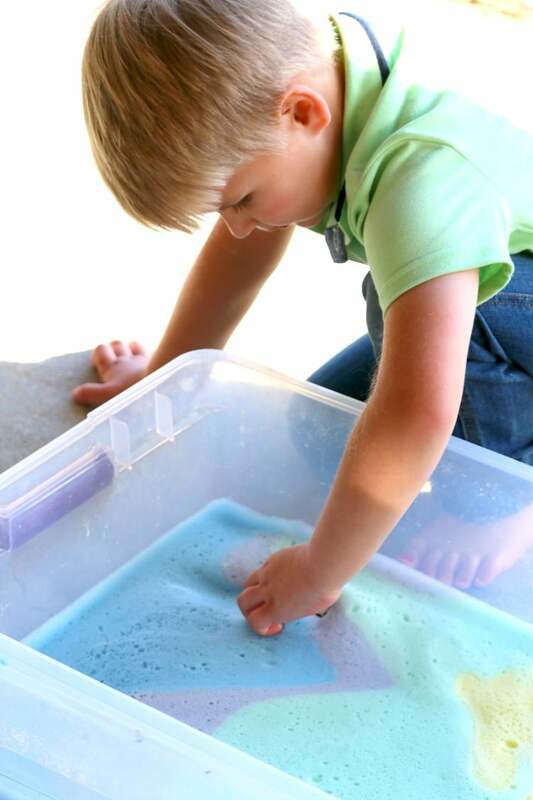 My kids are no longer toddlers, but they enjoy mess making and if I can get them to play in soap, I figured I’m halfway to getting them to shower, am I right? 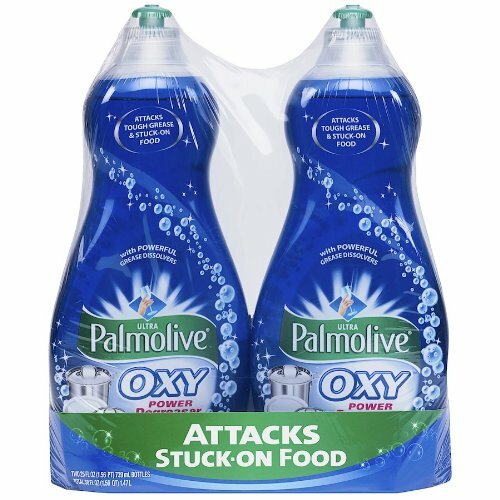 Obviously, soap is not tasty to eat so if you have a child that puts things in their mouths still, this might not be the best activity for you. But it is great fun for getting the kids to wash the toys (Specifically the outdoor toys! 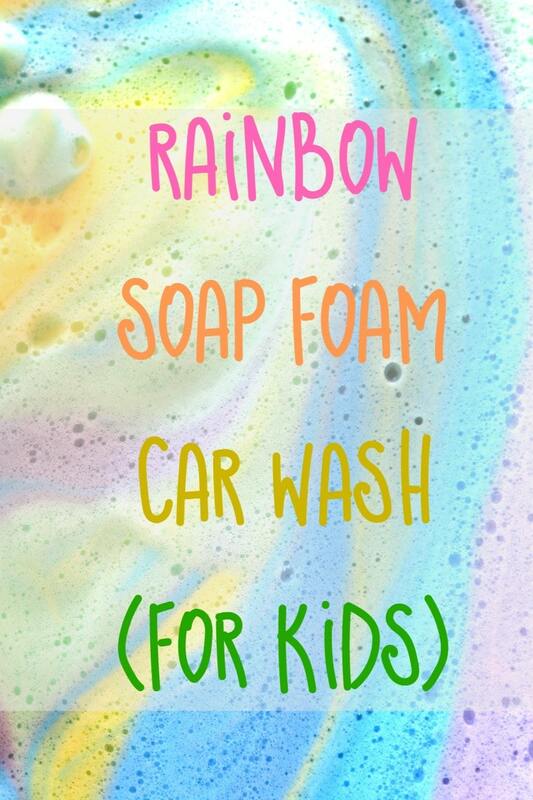 ), having a car wash (or horse wash) day or simply combining colors and enjoying the pretty colored foam. And don’t forget to follow my RAINBOW BOARD ON PINTEREST.